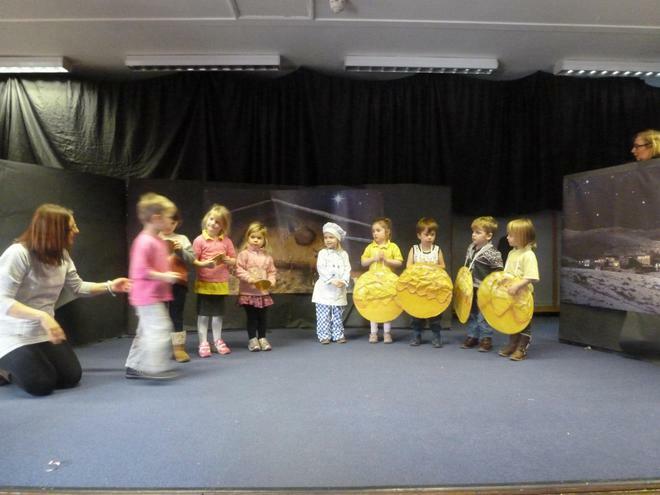 All parents and carers of children in the 'over 3's' are welcome to join us for our annual Christmas productions. 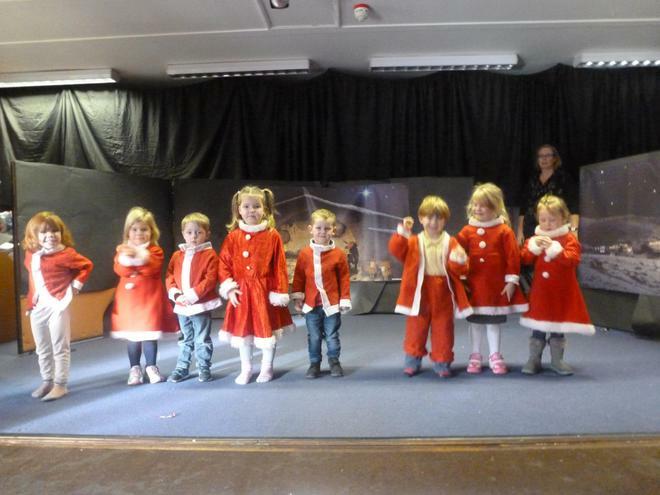 This year they are to be held on Wednesday 16th December at 1.30pm and Thursday 17th December at 10.00am. 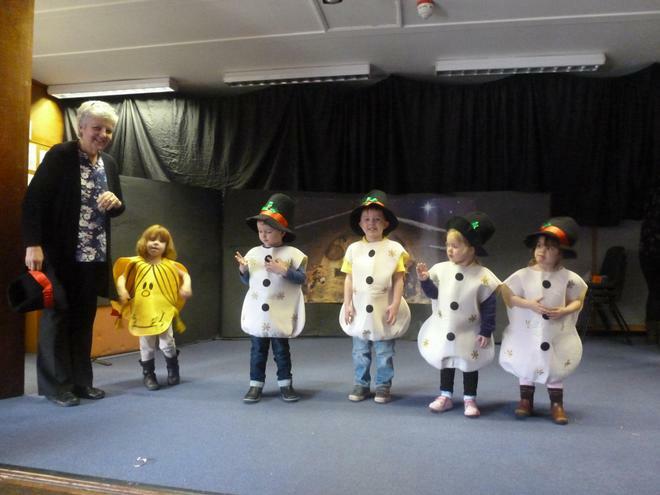 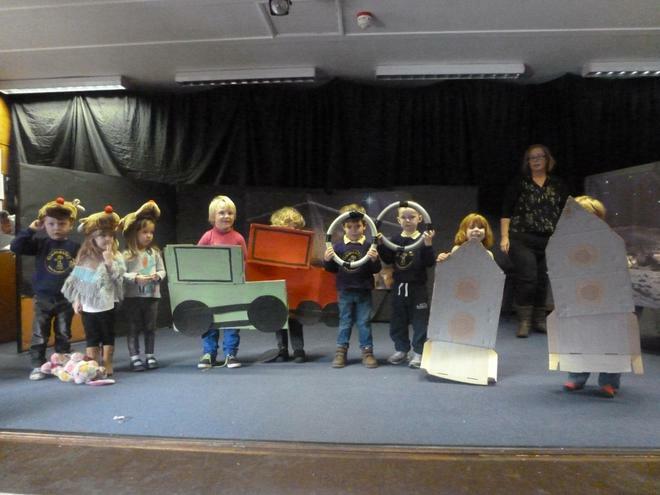 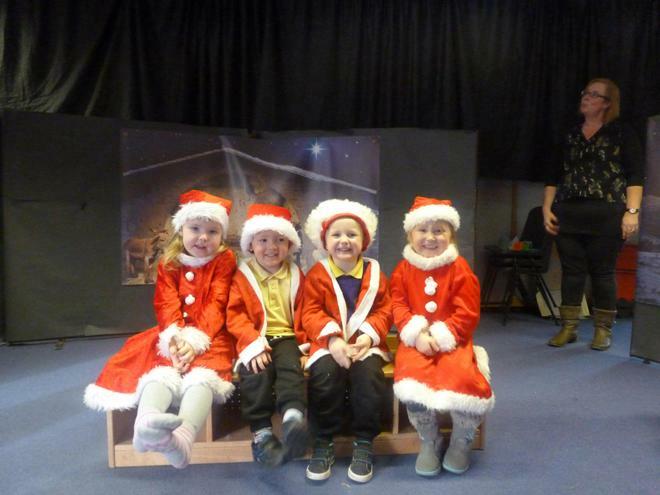 We held our dress rehearsal on Tuesday 15th December and all of the children were fantastic - see some photos below. 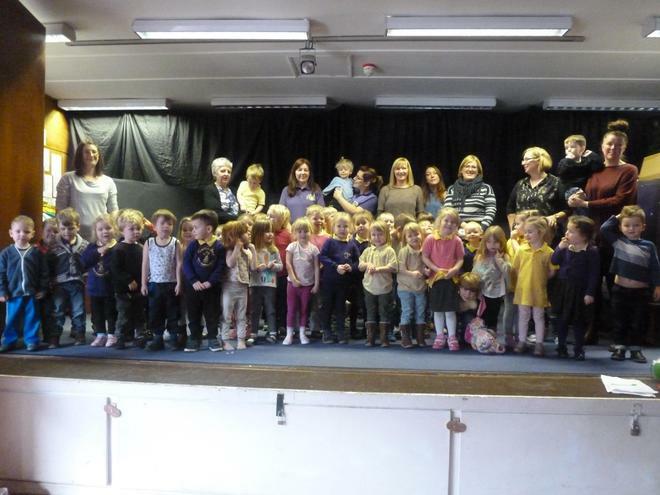 We look forward to seeing you all at what is always a very busy event.